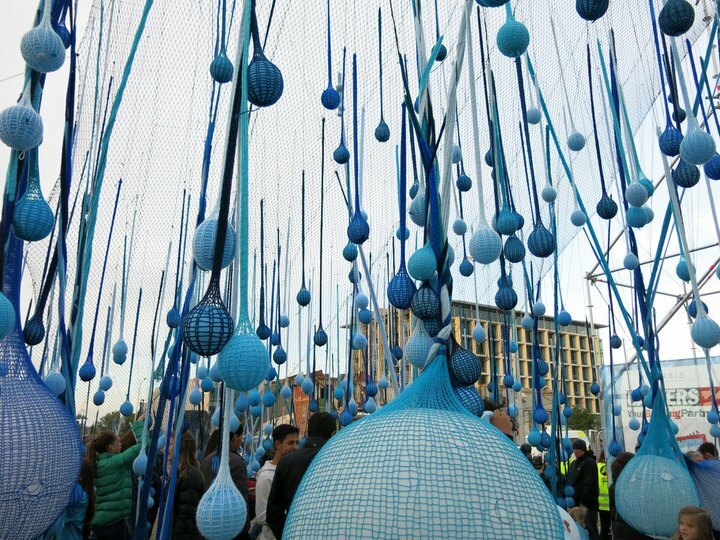 FESTA, the biennial weekend celebration of urban creativity, saw thousands experience a reimagined Christchurch during the 2016 edition. 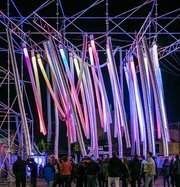 Our headline event, Lean Means, brought 16,000 people back into the city on Saturday 22 October to share in Christchurch’s brightest display of this urban creativity. The theme for this year’s festival was We Have the Means, which focused on making the most of the resources we have available to us, in terms of our people and reusable materials. There were over 30 events across the weekend, with imaginative installations, workshops, talks, pop-up projects, family events, foraging tours, live performance, artworks and more.